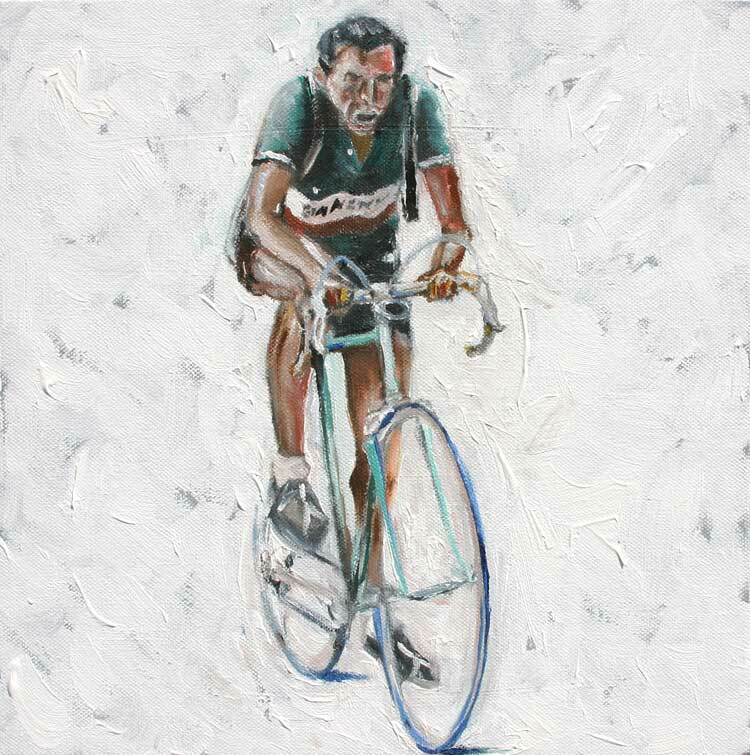 Not only does Scott (alongside John) of Velocast make great cycling podcasts but he also sent me these really smart cycling painting he does. I love the COPPI one, but then that’s not surprise. 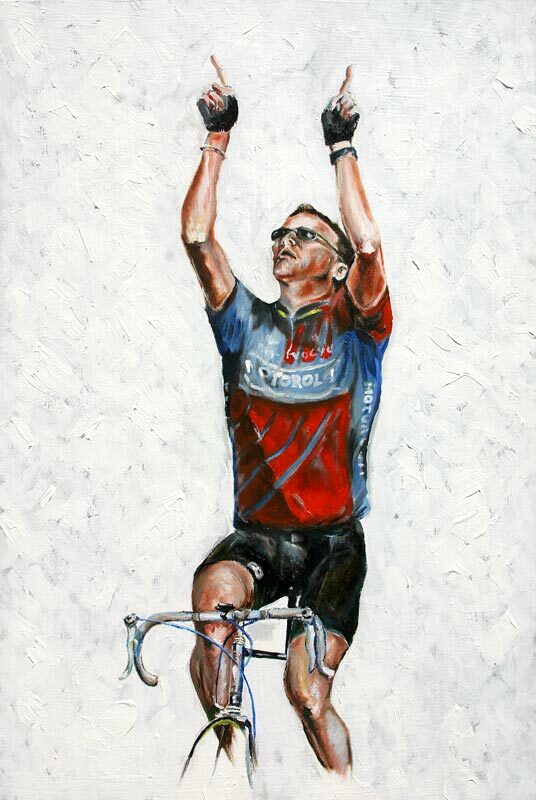 I love all sorts of cycling art and these are no exception. 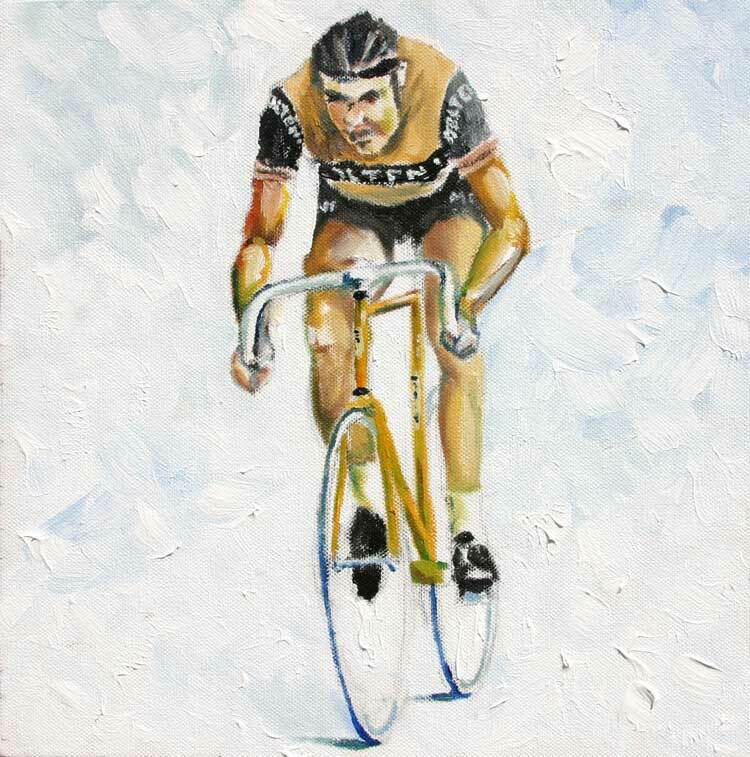 Check out the Velocast website for more details and Scott also told me he takes commissions as well. They are all oils on box canvas.